Here at Affordablecars4u.co.uk we recognise that choosing the right car or light commercial can be one of the most important choices many of us will have to make. That’s why it’s our aim to make your choice easy. 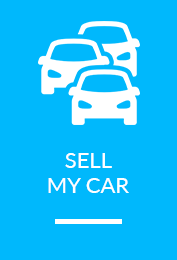 Feel free to browse our online selection of cars and if you want more information, simply click on the picture and we’ll show and tell you a little bit more. Find out about its features, mileage, overall condition and in general most things you’d want to know. If there’s anything else you want to know, or you'd like to come and see the car for yourself, then we’d love to welcome you to our friendly showroom. Relax, enjoy a cup of tea, coffee and take your time to view and test drive as many models as necessary to choose your perfect car. We want you to feel comfortable that you've made the right choice without being harassed by any high-pressure salesmen - you'll be pleased to know we don’t employ any. We’re passionate about making sure you're totally satisfied with your choice, and that’s why all our cars are checked thoroughly and prepared to the highest standards prior to delivery. 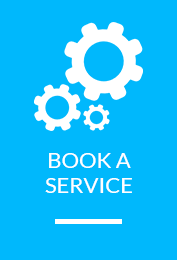 All our cars are supplied serviced with MOT, a comprehensive parts and labour warranty and roadside assistance cover. The opportunity to purchase an extended warranty with up to 3 years' cover is also available. We like to make things easy for you, that's why we’ll always offer you our best possible part-exchange allowance for your old car, first time. And, should you need to finance any balance, we can arrange instant finance deals from our range of competitive packages. 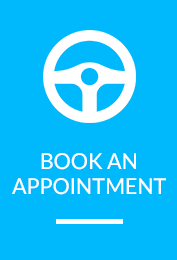 Call Geoff Rider on 01325 711522 or 07980 832 651, or send him an email geoff@affordablecars4u.co.uk. Thank you for taking time to visit our online site and we look forward to seeing you soon.